The 2017 Fount Workshop is now OPEN for registration, and seats are already filling! This is a one of a kind, exquisite workshop experience for photographers of motherhood. We created a fully detailed packet of information that can be accessed HERE! We hope to see you there ! Do it! This was one of the most professional, organized and beautifully assembled workshops I’ve been to. I’ve been told time and again that I need to be myself / find my core / identify what makes me unique, and make that the basis for my business. I get that. What I haven’t been told is how to figure that out. Finding who you are is not always easy, particularly for second-career photographers who’ve had their creative identity stomped down for years in the corporate world. This workshop gave me specific tools to get there, and I found that invaluable. The Fount Workshop was a breath of fresh air! From the relaxing venue, heart-felt teachings, stunning styled shoots, generous attendees, and the welcoming workshop team it couldn’t have been a better spent week for me and my business! Taking time out of your schedule, and getting out of your office and routine is imperative to your success as a business owner, especially when you invest in education that is right for you. The Fount Workshop couldn’t have been a more perfect fit for me as an artist and business owner. Rylee, Tiffany and Abany poured their hearts into creating a dream workshop for Motherhood photographers and challenged us to dig into our purpose behind our business. If you’re at a point in your business feeling like you need to be refreshed, inspired, and to stretch your knowledge, don’t walk but RUN to get your spot, I know I will be! I can’t wait to come back! This workshop was the best investment in my business I could have made. 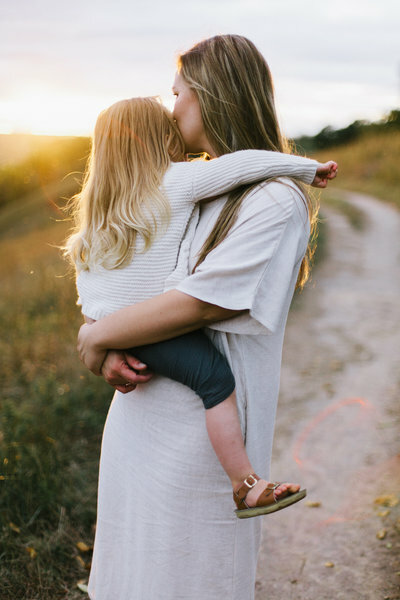 If you photograph motherhood in any form this workshop will change the way you think about both your art and your business. They took concepts that were abstract and difficult for me to understand and put them in real concrete terms and walked us through how to implement real changes that will greatly improve our art, brand and business. The workshop first equips you with the tools you need, then pushes you to step outside your comfort zone and take risks that will pay off, all while creating an environment that feels safe and secure. Whether you have been in business for years or you are just starting out everyone will leave this workshop changed and encouraged, excited to implement all the things you learned. I am an artist. What I do matters. I now have the tools I need to continue to know how to find inspiration around me and how to use that to create beautiful work for my clients and myself. I now know the importance of being true to myself and my brand and not deviating from it. That is so invaluable and I know I left the workshop a different person than when I arrived. I can’t say enough good things about this workshop. It was the best money I’ve ever spent.